Hello everyone my name is Crystal. I am a mother of seven. My husband and I became foster parents back in 2010. 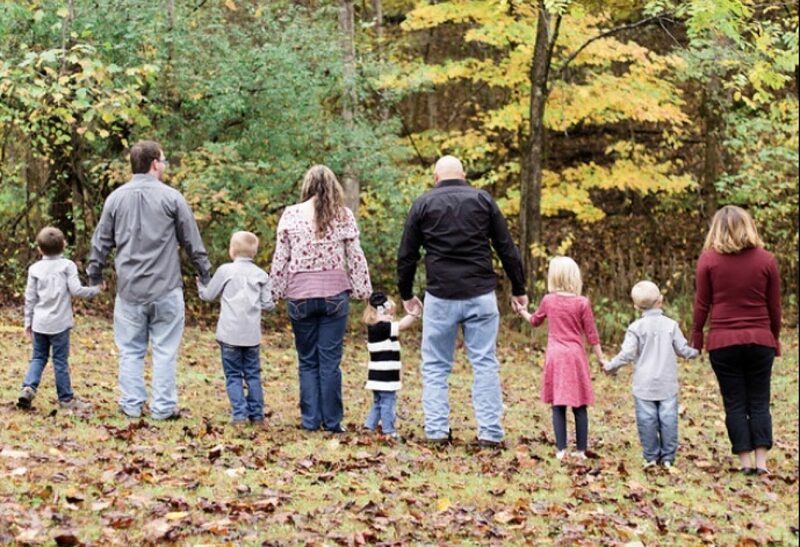 We have been mom and dad to many children over the last six years and have been blessed to adopt five of them. This blog will be about our journey through foster care, our faith in God, a safe place to ask questions for those thinking about being a foster to adopt parent, and I will be sharing our personal story about our beautiful chaos along the way. Foster parenting is not for the weak of heart. In fact it’s hard, but it is so rewarding. If you would have told me 10 years ago I would have 7 kids I would have laughed. That was not my plan at all but God has a funny way of doing things His way on His time.